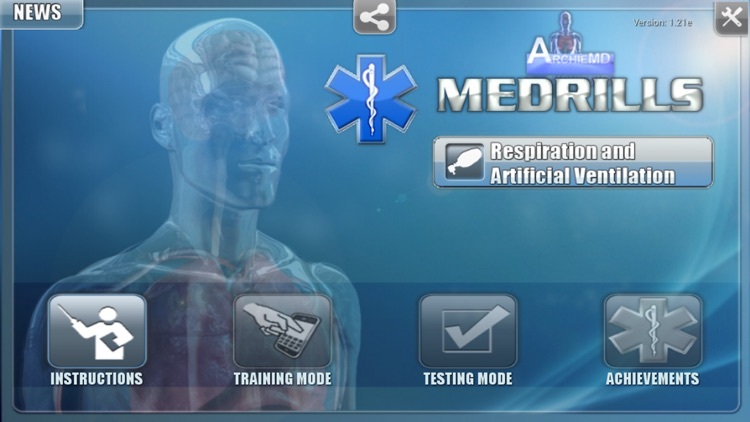 Artificial Ventilation by ArchieMD, Inc. 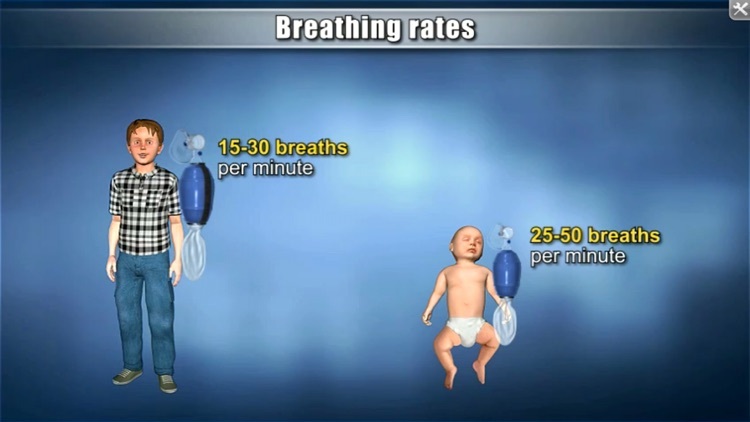 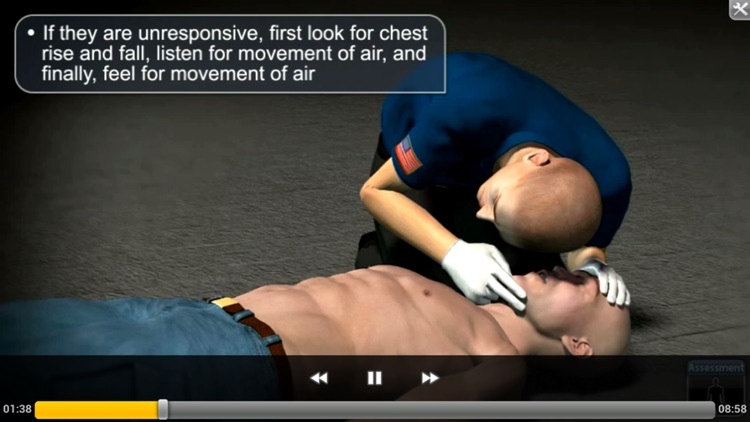 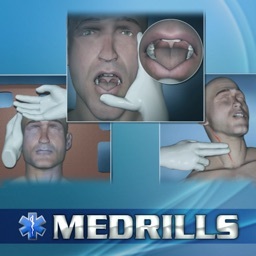 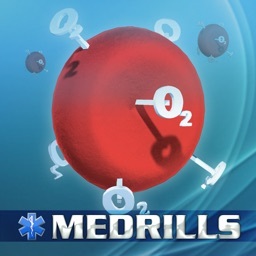 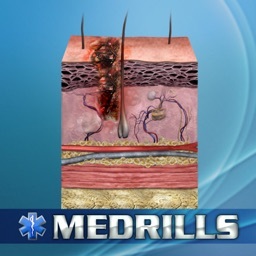 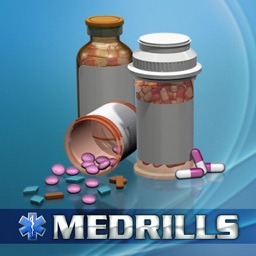 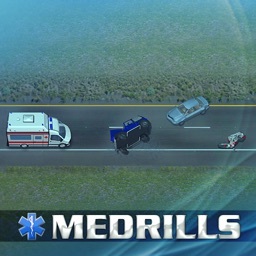 The EMT task of assessing respiration and assisting with artificial ventilation is fully illustrated using 3D graphics and interactive exercises to reinforce key learning concepts. 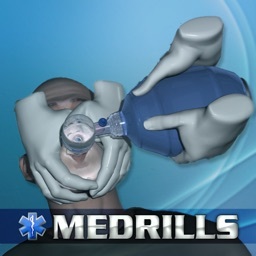 This lesson will help the EMS provider in further assessing a patient’s respiratory status, as well as how to assist patients with artificial ventilation who are inadequately breathing.